The largest cryptocurrency exchange in South Korea, Bithumb, just revealed a net loss of 205.5 billion won ($180 million) in 2018. As one can imagine, the loss was largely due to the failing crypto market from last year. However, BTCKorea, operator of Bithumb, claims “infrastructure investments and labor costs” as part of the problem. The Bitcoin (BTC) exchange already suffered from a hack last month. According to CCN, users’ cold storage wallets were fine, but “corporate funds” were stolen. Interestingly, however, the exchange believes the attackers to be someone from the inside. Bithumb also dealt with a hack back in 2018. This most recent attack saw the group losing $13 million in EOS (EOS) and close to $6.2 million in Ripple (XRP). Last year’s hack was a little less severe. While the group originally lost $30 million in digital assets, it somehow brought back $14 million. After these hacks, nobody can blame investors for wanting to shift exchanges. Employees especially suffer, with the platform having laid off a ton of its staff earlier this year. That said, the bear market’s effect on crypto exchanges is very real. When prices fall, investors tend to hold their currencies or sell them for a loss. Regardless, fewer people are buying, which means fewer transaction fees to profit off of. Of course, the Bithumb situation on top of Quadriga and other exchange has the crypto community vying for decentralized exchanges. 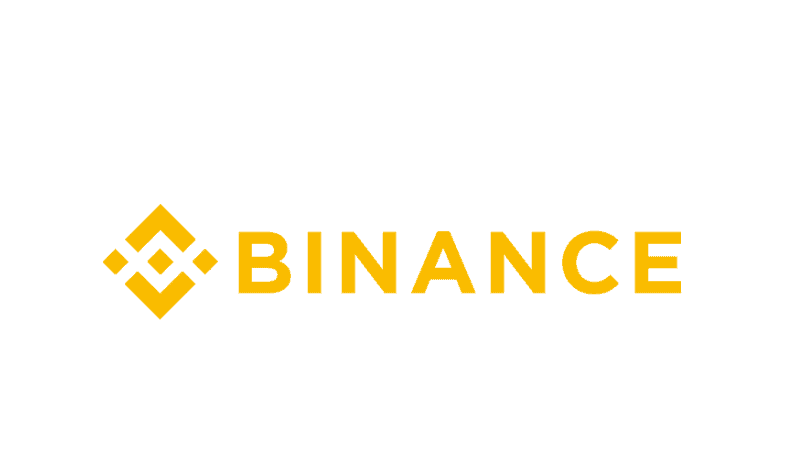 Binance, for example, just recently announced their own which launches later this month. But, this technology is still far behind that of centralized exchanges. It’s because of this limited tech that these decentralized platforms haven’t taken over the traditional ones. That and investors must know much more about what they’re getting into with these. Crypto education isn’t exactly a fleshed out space, so users will have to learn themselves. It’s all a matter of time, however, for both of these avenues to improve.